EU laws demand that we ask for your consent to store any personal data. 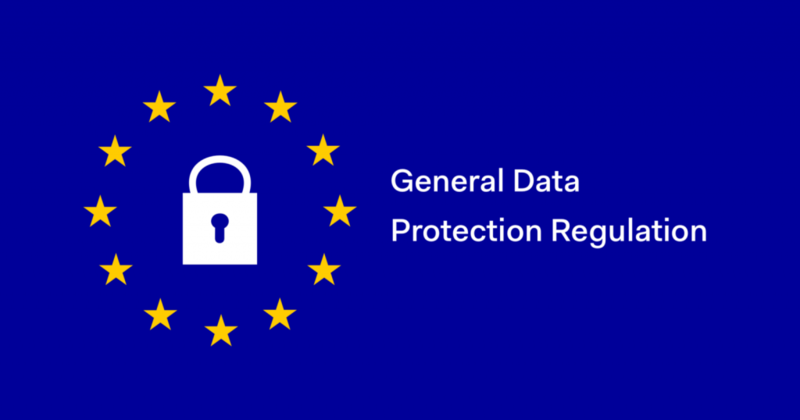 By submitting your CV, MindWorks Recruitment will handle your personal data according to the GDPR European Union privacy act. This website uses also cookies to improve your experience. We’ll assume you’re ok with this, but you can opt-out if you wish.